Is your Realtor® a prospector? I don’t mean a gold digger, but the kind of agent who systematically looks for business everyday. In real estate language Prospecting is also called Lead Generation and it is at the very heart of selling homes. Prospecting is actively looking for buyers and sellers. One of the main prospecting activities is phone work, calling people every day about real estate. It is not uncommon for active successful agents to contact thirty to fifty people a day! Another favorite form of prospecting is “door knocking.” This consists of walking a neighborhood and talking with people about real estate. 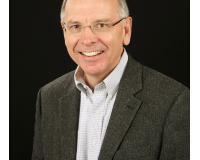 “Farming” is another popular form of prospecting. There are many kinds of farming but it consists of focusing on a geographic area or a specific clientele. Mass mailings are not usually considered Prospecting, its Marketing and there is a big difference. Marketing is passive; the agent just waits for the phone to ring. There is no question; you want an agent who is actively talking with people everyday, actively looking for people who want to sell or buy homes. When you start working with an agent make sure you ask what kind of prospecting that Realtor® does. 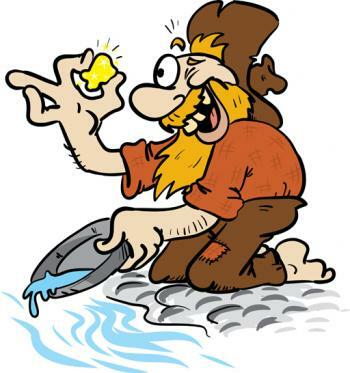 You don’t want a gold digger… you want an active Prospector!